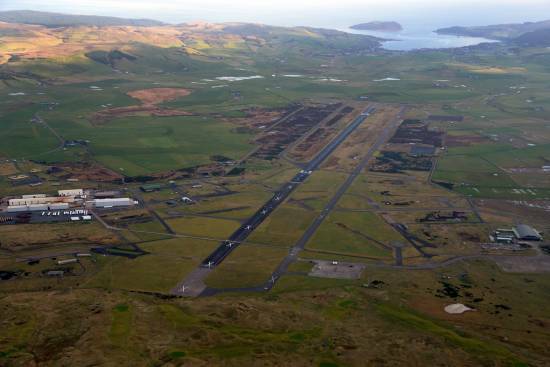 A project that will look to maximise the renewable energy resources at Machrihanish Airbase is 1 of 17 across the whole of Scotland to be taken forward in Phase 1 of the Local Energy Challenge Fund. 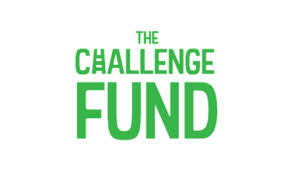 Local Energy Scotland, who runs the fund as part of the Community and Renewable Energy Scheme (CARES), received over 100 applications from community groups, charities, local authorities and businesses. Energy Minister, Fergus Ewing announced the 17 successful projects last month at the Community Energy Scotland Conference in Edinburgh, with a renewables supply micro-grid at Machrihanish Airbase amongst them. The successful projects now have until February to carry out the development work required to apply for Phase 2 of the scheme. The minimum award for Phase 2 projects is £1M, with a maximum single award of £6M. A successful application to Phase 2 could be transformational for MACC. MACC’s project, which is being led by Community Energy Scotland, was awarded £12,838 to prepare a detailed project plan for the cost effective integration of an on-site renewable energy supply. This will examine the whole of the former airbase and its community owned power grid. The existing micro-grid that lies within the site’s perimeter is not currently used to its full potential. The work will establish the capacities and financial issues around the installation and operation of renewable energy generation to supply the existing buildings and businesses active there. This would provide business tenants and future users of the site with low cost renewable energy. Technologies to generate and store power and heat will also be considered and a blue print will be produced to provide a strong basis for a bid to Phase 2 of the fund. Few places in Scotland have the renewable energy resource, space and potential of Machrihanish Airbase. Phase 1 of this project will look to see how innovation and local energy networks in and around the site could benefit from the jobs and economic activity a renewable energy powered site could deliver.